The path from Jesus to Christianity is not as straight as we might think. 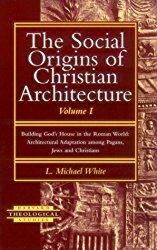 Now, for the first time, L. Michael White, one of the world's foremost scholars on the origins of Christianity, provides the complete, astonishing story of how Christianity grew from the personal vision of a humble Jewish peasant living in a remote province of the Roman Empire into the largest organized religion in the world. Given the diversity of people, stories, and drastically different points of view, how did Christianity ever become what we know it as today? White draws on the most current scholarship to bring alive these ancient people and their debates, showing in depth how their stories were formed into what the world has come to know as the New Testament. ​In Scripting Jesus, Michael White, famed scholar of early Christian history, reveals how the gospel stories of Jesus were never meant to be straightforward historical accounts, but rather were scripted and honed as performance pieces for four different audiences with four different theological agendas. 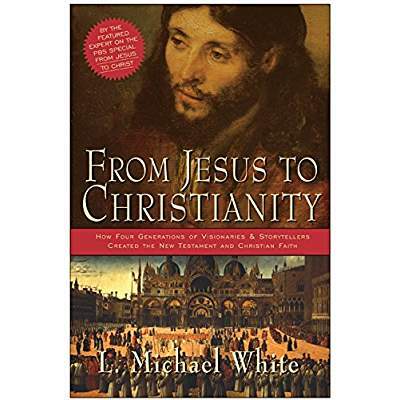 As he did as a featured presenter in two award-winning PBS Frontline documentaries (“From Jesus to Christ” and “Apocalypse!”), White engagingly explains the significance of some lesser-known aspects of The New Testament; in this case, the development of the stories of Jesus—including how the gospel writers differed from one another on facts, points of view, and goals. Readers of Elaine Pagels, Marcus Borg, John Dominic Crossan, and Bart Ehrman will find much to ponder in Scripting Jesus.